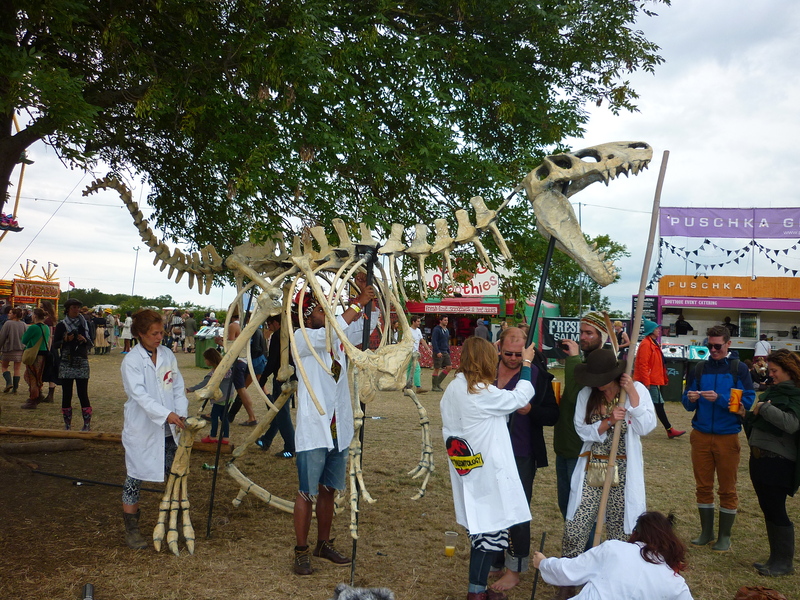 Last weekend saw the Wonky Paleontology team at the Secret Garden Party. 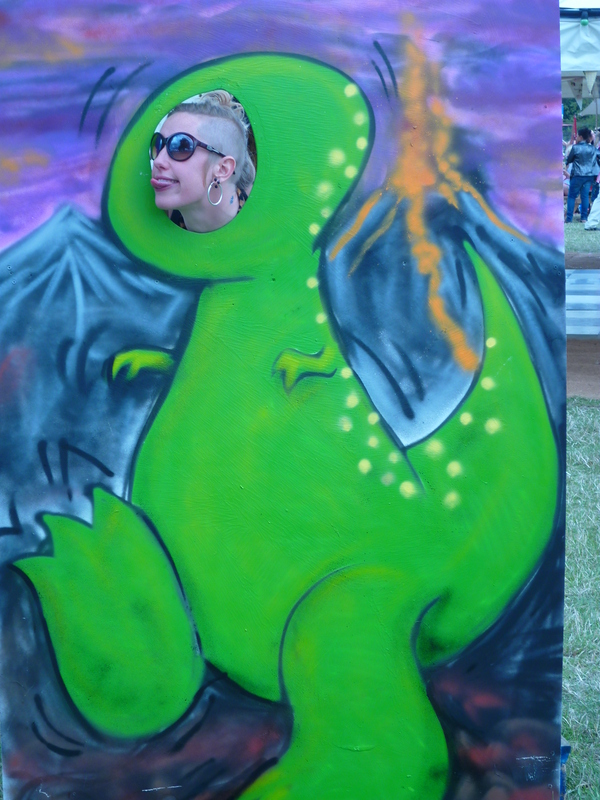 I came along and helped spray the dinosaur and created some dino style Character Cut-Outs as well as helping kids dig up bones out of the sand pit. 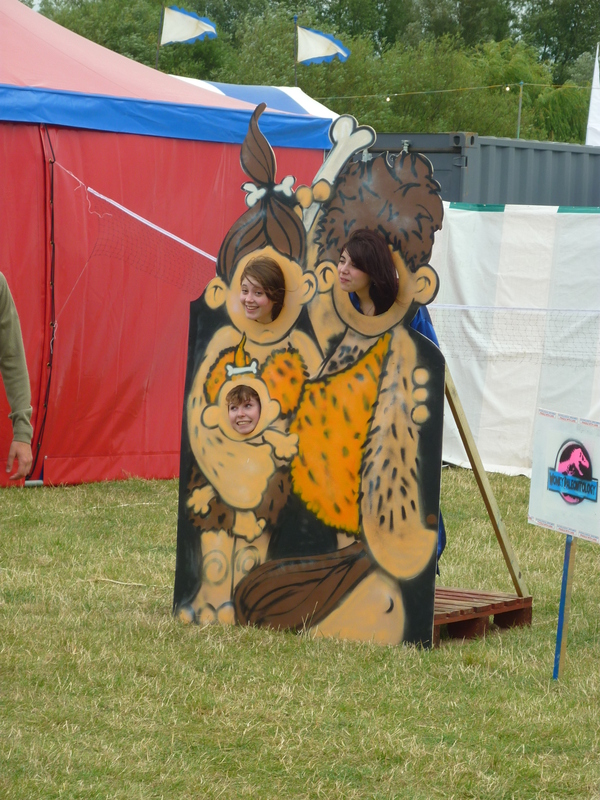 The weather was fantastic for the whole weekend, with the majority of the forecast rain bypassing the site. 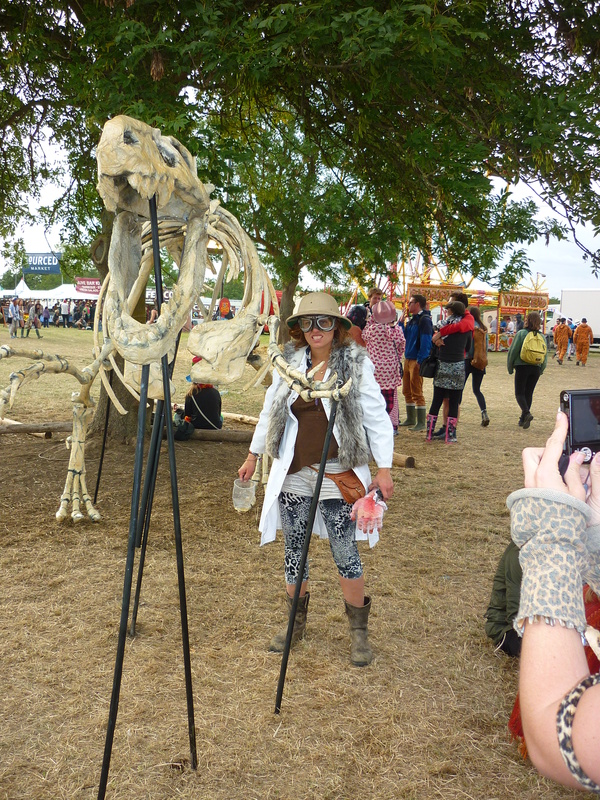 We took the Dino for a walk on the saturday night, roaring our way around the festival and across the front row for Blondie’s performance whilst she sang Heart of Glass and Hanging on the Telephone. We had a massive bop to the gig and then headed to the top of the hill to watch the fireworks, as festie goers serenaded us with the theme to Jurassic Park. 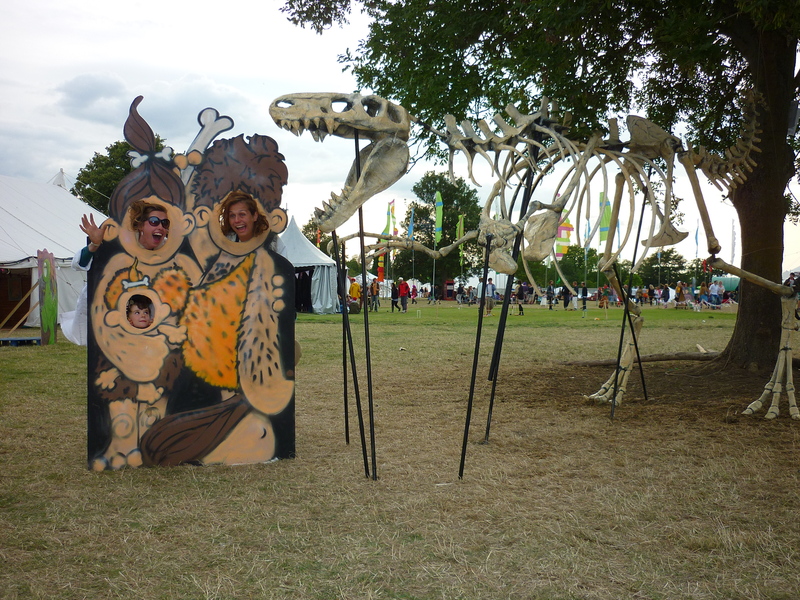 Keep your eyes peeled for more festie appearances from the Wonky Paleontology team. More info will be here – Wonky Paleontology and extra pics too.